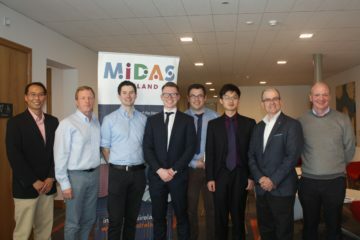 MIDAS Ireland is delighted to announce the winner of the MIDAS 3rd Level Project Competition 2014. 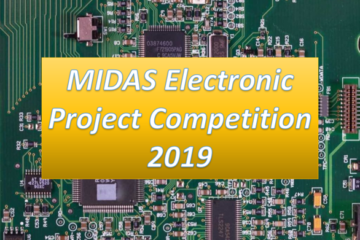 The winner is Chris Gallagher from University of Limerick with “Development of a Successive Approximation Register Analog-to-Digital Converter on a 0.35μm Process”. He received a €1,000 prize. 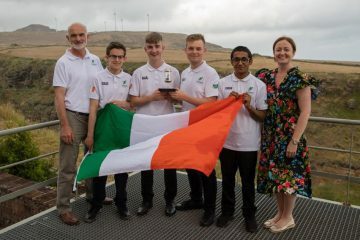 The runners-up were Christopher Crossan from LYIT with “Sensor Technology for Human Detection and Smart Ventilation Systems” and Alexander Jaeger and Tadhg Lambe from UCC with “Intelligent Toy Interfaces”. They each received a €250 prize. The competition prizes were kindly sponsored by Analog Devices. The winner was announced and prizes awarded at a MIDAS Ireland meeting in NUI Galway on Wednesday, 28th May 2014. The Adjudication Panel acknowledged the very high quality of submissions received for this year’s competition.